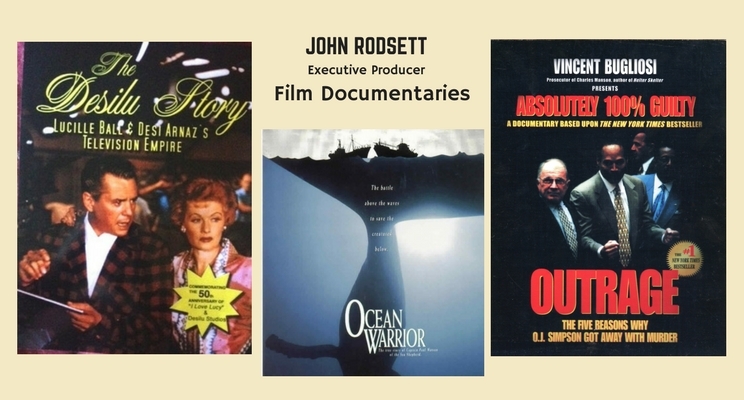 With over thirty years experience in the film industry, both with his own independent film company and with a major studio (20th Century Fox), John Rodsett’s expertise and experience in the film business is long and far reaching. 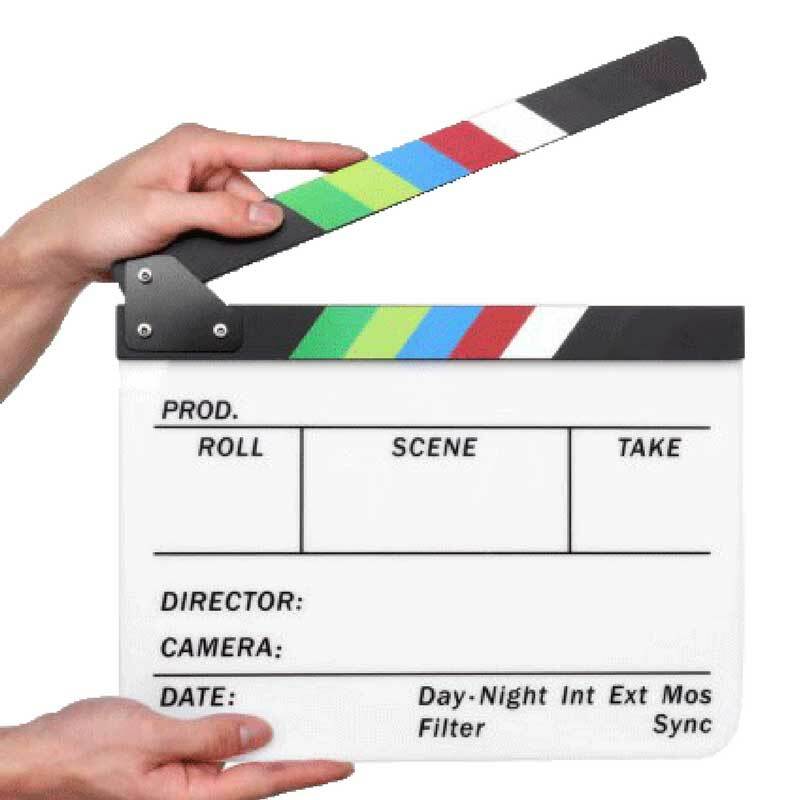 He has been involved in all areas of the independent film business including film financing, development, production, film packaging, domestic and international distribution, marketing, sales, acquisitions and much more. John has worked on over 200+ independent feature films sold globally and executive produced many independent films. 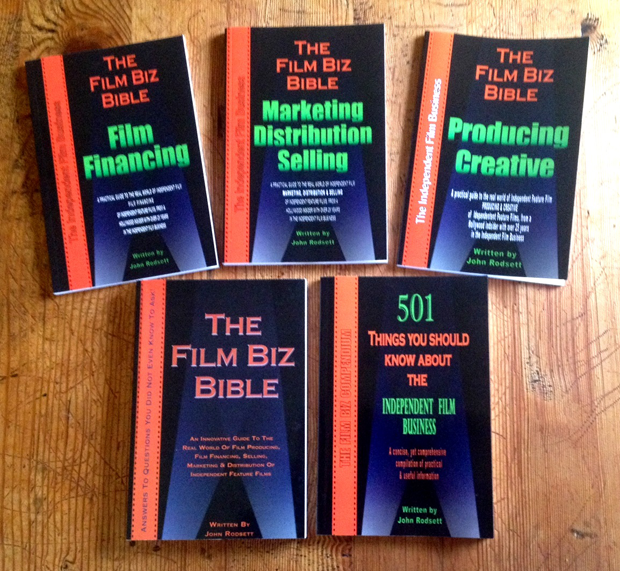 John Rodsett over the last few years, has written a number of best selling books on the business aspects of the independent film business. 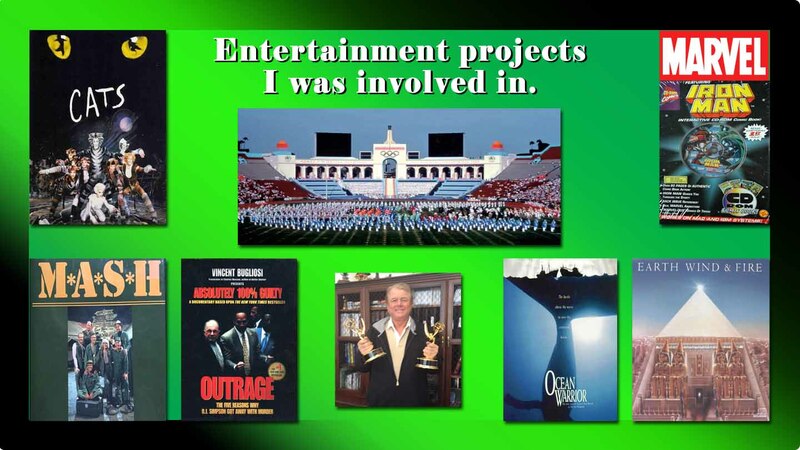 John has executive produced and distributed worldwide many feature films in the 30 years he has been in the film industry including over twenty films he produced, funded and marketed. Some of his own features are featured in the film gallery photo on the left. 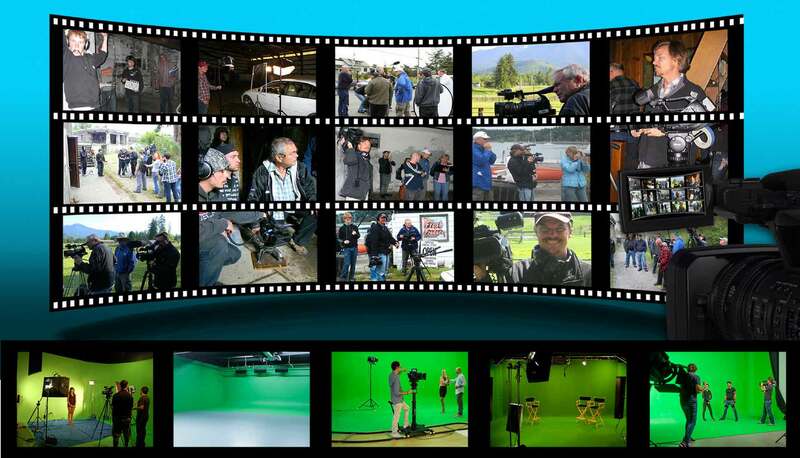 John’s entertainment credentials cover all aspects of the business, including major sporting events; to studio films; to important documentaries and many years producing, funding and distributing hundred’s independent feature films around the world. John’s contribution to executive producing important and critically acclaimed documentaries and distributing them around the world is an important part of his career.